Hi, this is Garrett Madison calling in for the Alpine Ascents Mount Vinson climb with the Japanese group. 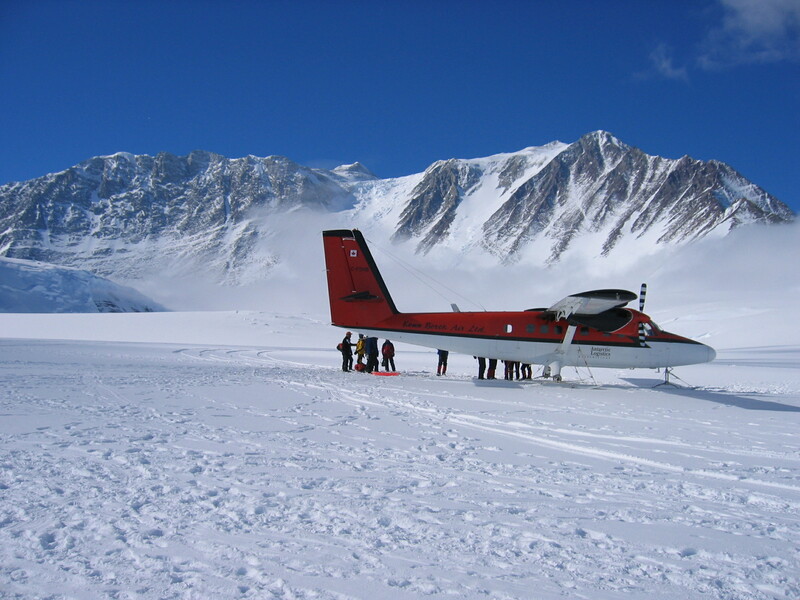 Yesterday evening we flew from Vinson Base Camp to Union Glacier Camp, and were greeted by hot meals and hot showers. And everybody’s relaxing in Union Glacier Camp and awaiting the Ilyushin Flight from Union Glacier to Punta Arenas and onward to home. So, it’s been a successful, wonderful expedition. We had a great time here, and very special memories of Antarctica and Mount Vinson. And this will conclude our cybercasts for Vinson trip. Personally I’m looking forward to another Vinson expedition, starting in a few days. So that’s all for now.